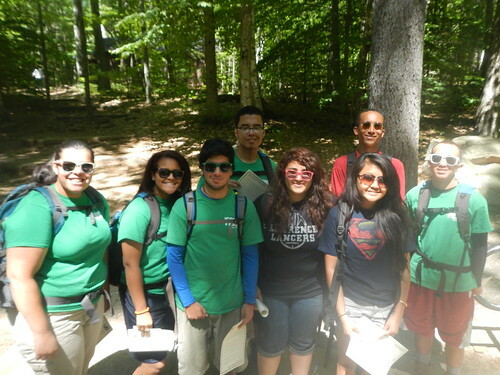 Join our team this summer! We are hiring for Green Team Leaders and members. If you bring or ride your bike to Earth Day, Comcast Cares Day, BiciCocina will tune it up for free! They will also be accepting bike donations! So, if you have bikes in your basements or garages that you'd like to put towards a good cause, come donate them! Check out BiciCocina on Facebook for more details. There is still time to sign-up for a share! 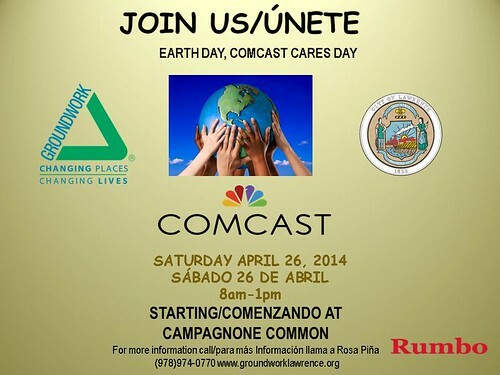 Earth Day, Comcast Cares Day Postponed until May 3! Due to the heavy rain forecast for tomorrow Earth Day, Comcast Cares Day will be postponed one week to next Saturday, May 3rd. We are postponing to make sure that this kick off for Mayor Rivera's spring effort to clean and green the city has the greatest impact possible. This is a great opportunity to partner with another great event in the city: Fiesta de Salud and together we'll continue our efforts to make Lawrence a healthier and greener city. Join us on the North Common for registration starting at 8:00. We will kick-off the event at 8:30 and head to sites by 9:00. Lunch will take place back at the North Common between 12-1:30. Can't make it to the Common? That's OK! You can just go outside & clean your block, street, local park or alleyway! Register online and get more information here. Governor Patrick's Visit Rescheduled for this Wednesday! 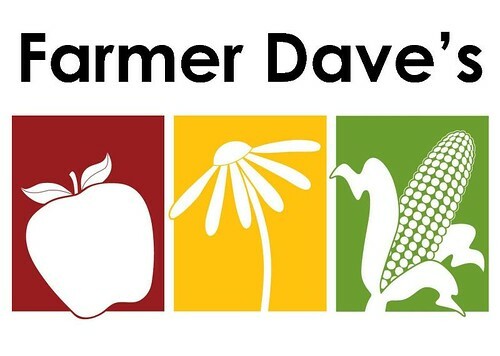 Governor Deval Patrick will be joining Mayor Daniel Rivera and Groundwork Lawrence to celebrate the Patrick Administration's investments in parks and open space in Lawrence and across Massachusetts this Wednesday, April 30. Join us at 2:00 PM at The Ferrous Site, located at Ultimate Windows, 20 Island Street, Lawrence, MA. The program will begin promptly at 2:30. Parking is available at 50 Island Street. In the event of bad weather, the event will be moved to Chester's, 60 Island Street. Refreshments will be served at Chester's following the program.